And he's taking The Faim and Kulick along for the ride. 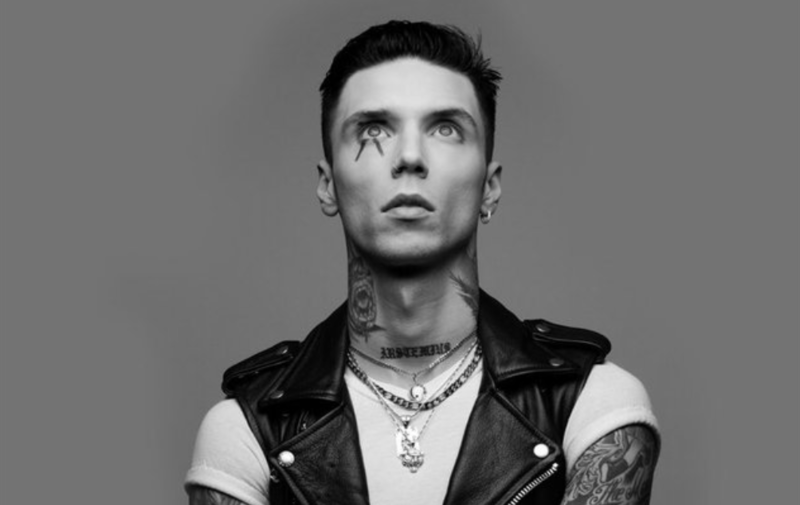 Everything in the Andy Black camp is hotting up. While he continues to tease us (remember, an announcement is coming this Friday), he's also just announced a massive North American tour. 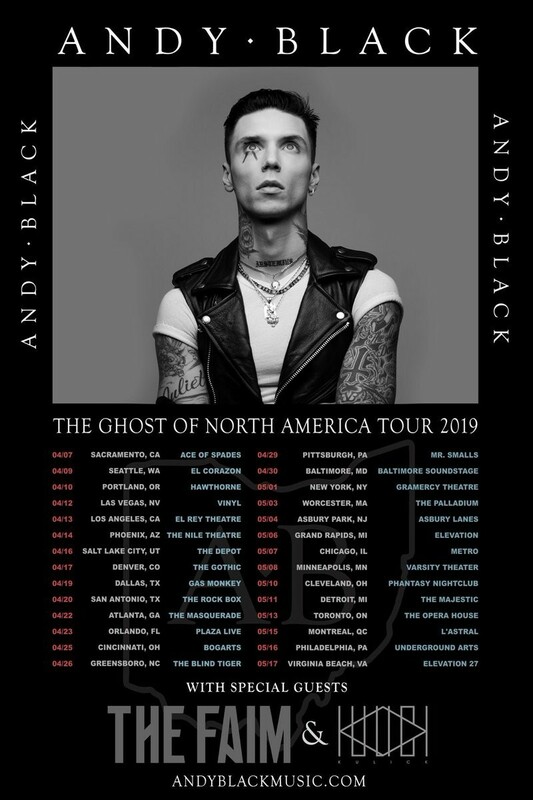 The tour sees Andy playing 27 shows in North America across April and May, with support from The Faim and Kulick. These mark the first solo shows he's played since 2017.